Have you ever dreamed of making your own musical instrument? Our courses take place in our workshop in Galway and are designed to give you one-to-one practical instruction in the art and craft of lutherie. We can tailor the course to suit your interests and requirements. 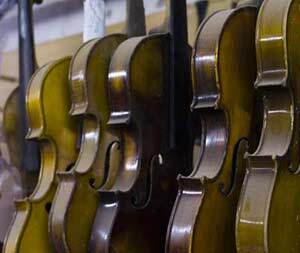 By the end of the course, you will have not only gained valuable skills and experience in instrument making, but you will have created a unique and personal instrument to take away with you. Paul Doyle has been making high-quality, hand-crafted musical instruments for over 30 years. 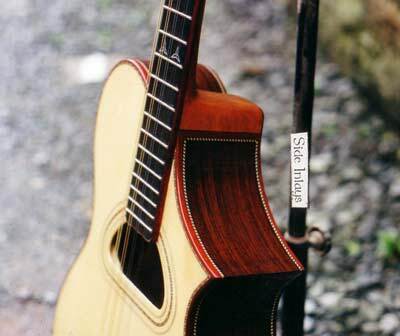 Based in Galway City in the West of Ireland, Paul specialises in creating his individual styles of harps, guitars, mandolins, bouzoukis, mandolas (among others) for customers throughout the world. Please feel free to look around our site and check back regularly for more information.